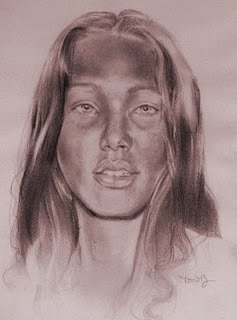 Again an old sketch I did for my mother, it's from an old photo of her. *sigh* shame you're not a tattoo artist. beautifully rendered dude. Holy Moley Tim... you ARE multi talented!